NameJet just announced the introduction of a Seller Dashboard, allowing sellers on the platform to see the status of their auction sales. 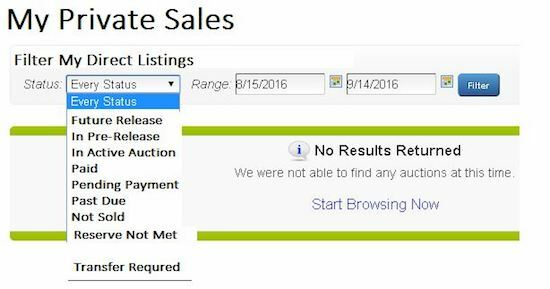 Previously, sellers could “watch” their auctions when they went to auction within their bidder dashboard, and they could search for them individually or on a special auction page if that was created for their auctions. I think sellers have been waiting for this for a while. The other way worked, but this will make it much easier to get an idea of how auctions are performing and see the payment status. That’s a great addition and although it took a LONG time to implement, should make things much easier for sellers. Godaddy asked a bunch of us to try out something but required an NDA. This is the only article that I found in Internet and you describe it well. Keep writing Elliot Silver.